This game felt sleepy from the beginning. Credit the Spurs for playing hard and cohesively once again, but this was a game the Warriors kinda waltzed through. It was very, very reminiscent of the joyless, low-energy efforts we saw throughout the regular season — the final month in particular. Old habits do die hard, I guess. It’s a bad omen but something that is fixable. Maybe they need their backs against the wall or maybe they just need some kind of greater challenge. Game 4 was similar to Game 3 in the sense that the Spurs came out strong and the Warriors came out flat. However, they just needed to weather the storm and let the law of averages take over to put them over the top. In Game 3, the Spurs slowed down and the Warriors ramped up the pace and their shot-making. In Game 4, the Warriors never got over the hump. 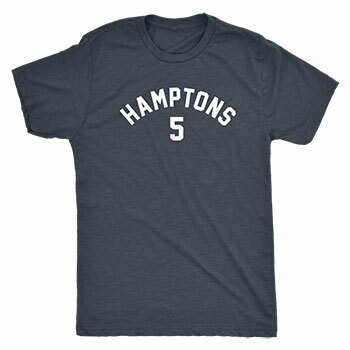 Maybe they could have if the Spurs weren’t consistently sticking daggers in them in the 4th quarter. The Spurs were just clutch enough to answer every Warriors assault. After playing amazingly the first three games of this series, Klay finally had a bad game. Not sure what happened. Maybe it was because Danny Green was guarding him more, challenging him with more size or if it was because Patty Mills was more physical and irritating. Whatever it was, Klay looked frustrated numerous times with bad calls and missed shots. Klay also didn’t get many touches in crunch time. Kevin Durant called his own number on the high pick-and-roll with Draymond Green pretty much every time. KD had carried the team for most of the second half, so I guess that’s his right. And maybe he would’ve succeeded if Manu Ginobili and LaMarcus Aldridge didn’t drill those backbreaker three-pointers. Hopefully Klay just wipes this one off the slate. He didn’t look like himself in a lot of ways, but I’m not worried about him. 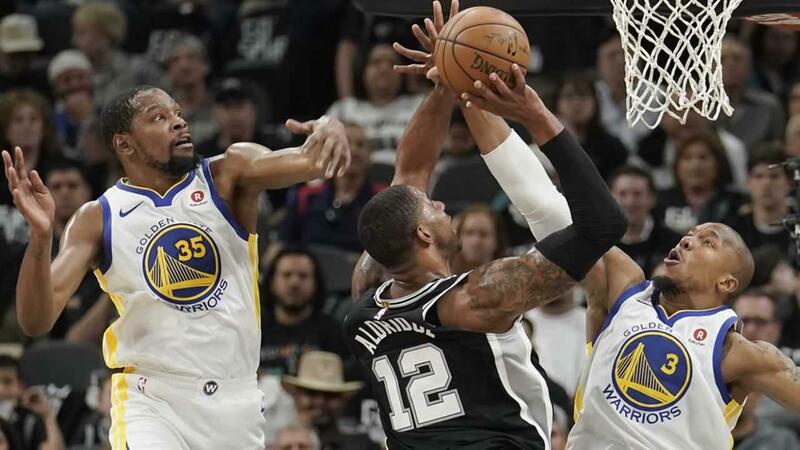 It took a horrific shooting game from the Warriors and the exact opposite from the Spurs to lose a close one in the final minutes. Let’s be honest though: the Spurs won this game. 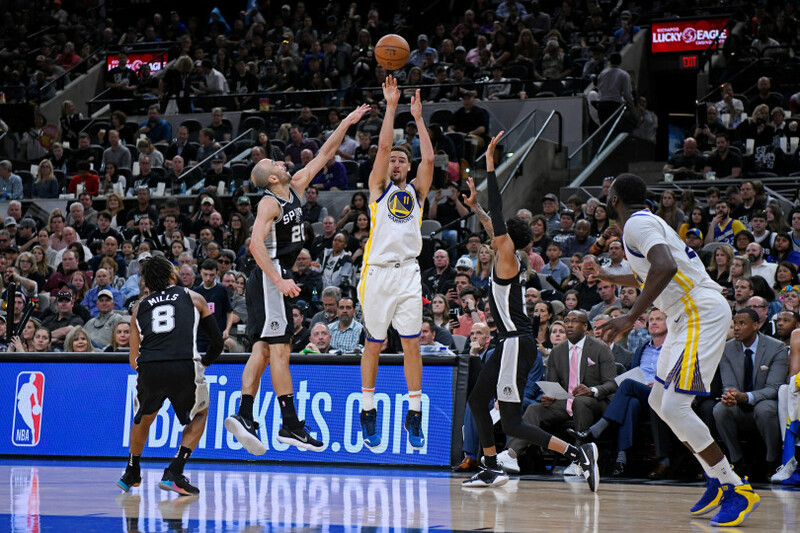 The Warriors have overcome slow starts and absurd amounts of turnovers before, but the Spurs stayed consistent and took advantage of the better team when given the chance. But those turnovers are pretty frustrating. You’d hope, if you have a team on the ropes, they’d come after the Spurs at the beginning and snuff out whatever hope they had left. They didn’t do that. Again, this goes to the habits they’ve developed this season (and maybe the last couple seasons). This game was simply ugly for the Warriors. Assuming the Warriors take care of business and win Game 5 on Tuesday, the second round schedule should stay the same as it would’ve been had they won Game 4. So by extending this first round series, it’s not like they get any extra days off or extra days for Steph to heal. No, by extending the series, they basically expose themselves to another game where they could get hurt. Yes, they’re all professionals and they’re paid to play, but if someone sprains an ankle or tweaks a knee, we can all point to this game. 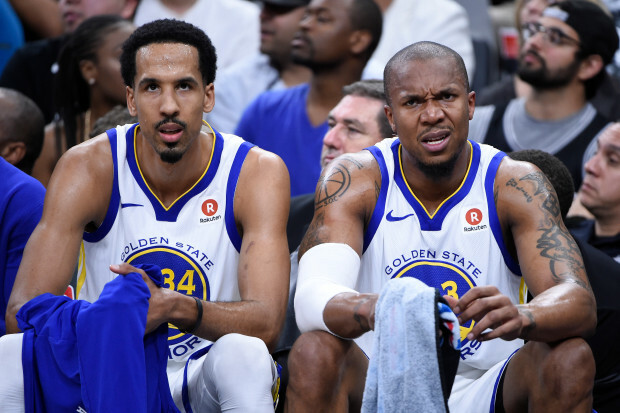 Maybe the Pelicans will get rusty and lose their edge after a weeklong layoff, but it also gives them more material to study and more time to plan for the Warriors’ schemes. Again, I’m not too concerned about their closing out this Spurs series in five. But they’ve tempted fate. Let’s see how fate responds. Episode 8: Who’s the Best Warriors Shooting Guard of the Last 30 Years?